Located on Florida’s Atlantic coast, New Smyrna Beach is considered by many historians to be the second oldest continually occupied settlement in the United States. Scottish physician, Andrew Turnbull, established the colony of New Smyrna in 1768 with nearly 1,300 settlers from Minorca, Greece and Italy. Previously no one had previously attempted to settle so many people at one time in a North America town. The colony lost nearly half of its population to insect-borne disease and Indian raids. Survivors moved north to relocate in St. Augustine. 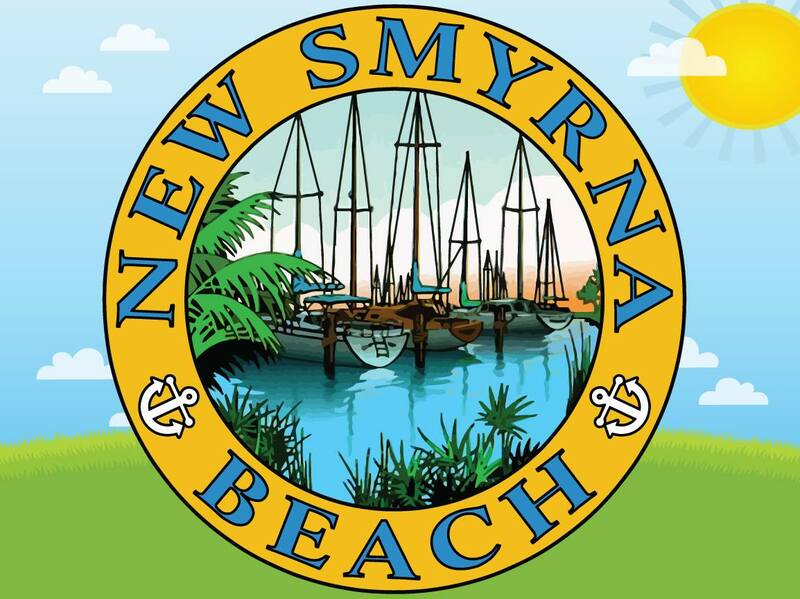 When New Smyrna was incorporated in 1887, it had a population of 150. Five years later, Henry Flagler provided the town train service with his Florida East Coast Railway. This led to a rapid increase in the area’s population. Its economy grew as tourism was added to its citrus and commercial fishing industries. The 2013 population estimate was 23,199 as indicated by the Bureau of Economic and Business Research. When surveyed, residents and visitors described the city as quaint, laid-back, and ‘beachy.’ Water – the Atlantic Ocean and Intracoastal Waterway – and a predominance of independent businesses were its most touted assets. Today Central Floridians repeatedly have named New Smyrna Beach “Florida’s Best Beach.” But the community is more than miles of surf-lined beaches. With four commercial districts encompassing the Intracoastal Waterway, visitors conveniently can move from the sand to the street, and everyone in the party is sure to find what they’re looking for. The city operates under a commission-manager form of government. The legislative branch is composed of a five-member city commission consisting of a mayor and four commissioners. New Smyrna Beach is on the east coast of Volusia County, FL. The city is 56 miles northeast of Orlando and 20 miles south of Daytona Beach. It also is less than one hour north of Kennedy Space Center near Titusville. For information on the City of New Smyrna Beach and the services it provides to its residents, please log on to www.cityofnsb.com. E-mail addresses are public record under Florida Law and are not exempt from public records requirements. If you do not want your comments or e-mail address to be subject to being released pursuant to a public-records request, do not send electronic mail or make comments to this entity. Instead, contact this office by telephone or in writing, via the United States Postal Service Attn: City Administration, 210 Sams Ave., New Smyrna Beach, FL 32168.